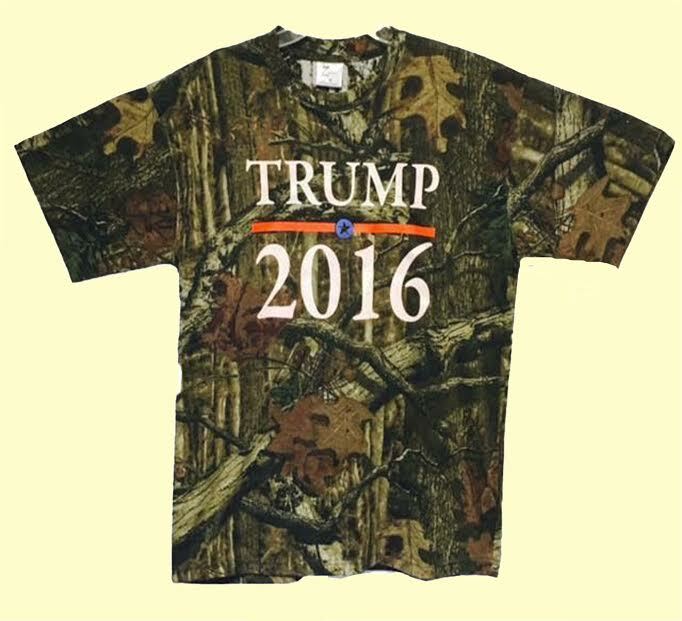 'Trump' camo tees. 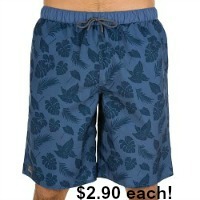 Lush, 100% cotton fabric is comfortable. Full fit for non-restricting comfort and easy movement. Mossy Oak Break-Up Infinity camo. Rib-knit collar is comfortable. 1st quality. Sizes md to 2x(aproximate size scale md-2 lg-4 xl-4 2x-2).